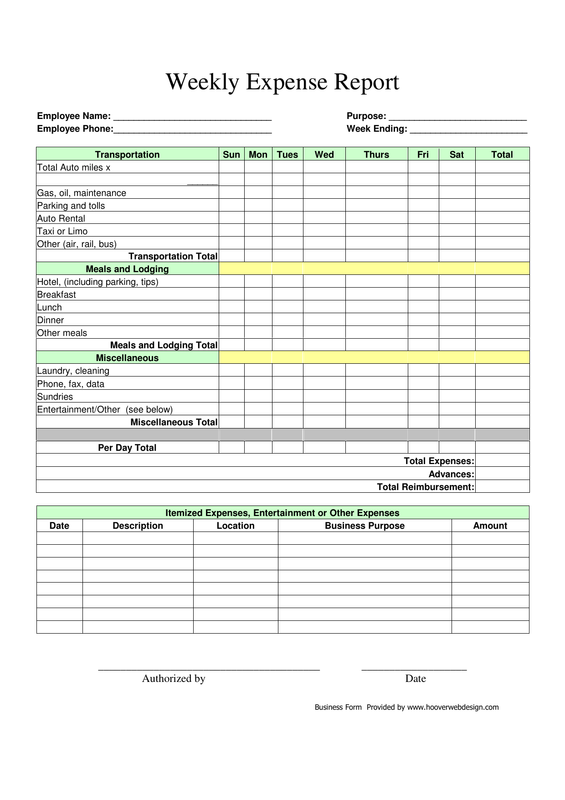 Download this Weekly Expense Report Form that’s created specifically for tracking weekly business expenses. Simply carry the form weekly and complete it appropriately. 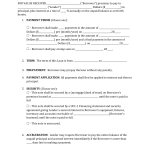 Turn it in to HR or accounting for the business accounting of expense funds and /or in the event reimbursement is necessary. 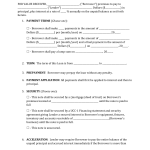 The final information that must be provided is the signature and date of the person who has provided authorization of the report.